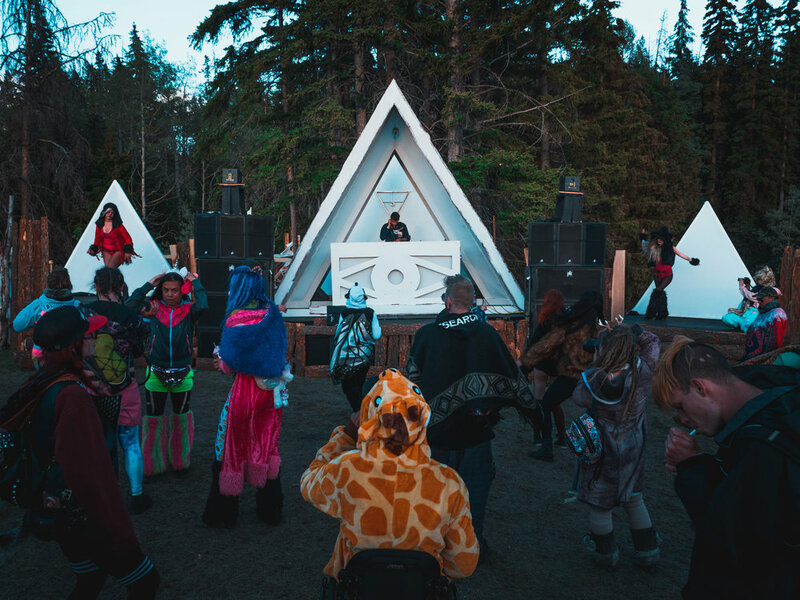 This proposal is for Photo & Video content at Shambhala Music Festival 2019. Over the past Two years I have been on the in house photo team for the festival. I have learned so much about not only the festival but also event photography & videography. Throughout this time I have thought up multiple video concepts but not yet have I had the opportunity to create them. For the 2019 year I would like to propose a video project to go alongside my work on the photo team. I hope to create with the help of the Shambhala team a 2 part “documentary” styled video series. These videos would provide great promotional content for the festival and show fans of the festival a little bit of an insider perspective to what is one of the most interesting festivals in the world. For photo content I want to create an amazing album that deeply covers the festival. 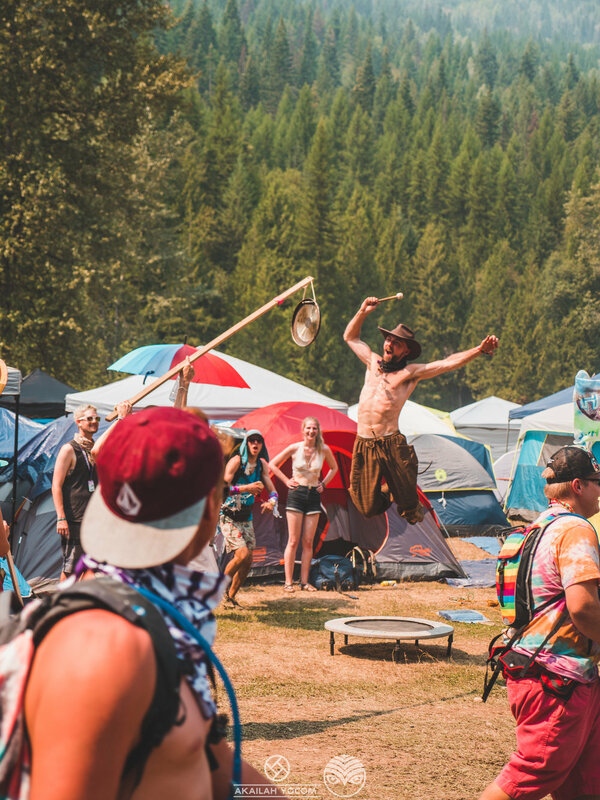 From the activities around the festival grounds to the stages and all the little things that only some people will notice. 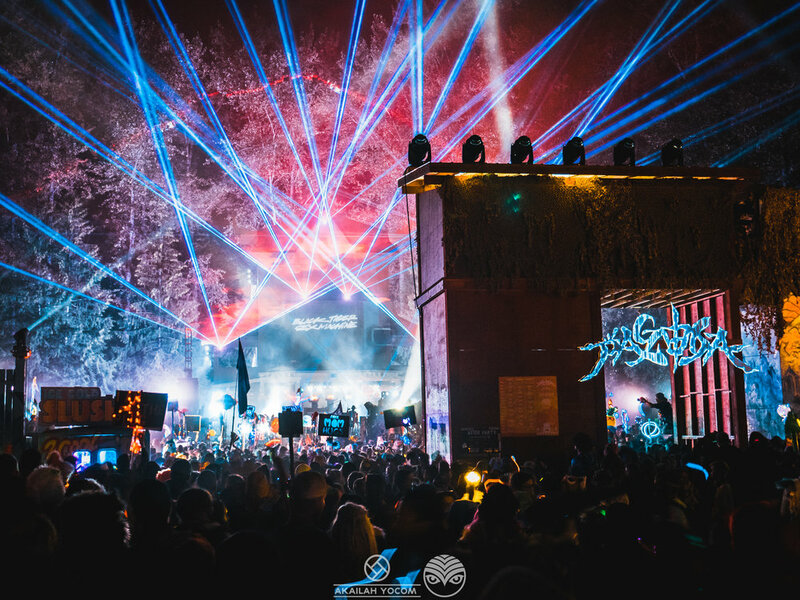 These are the things that make Shambhala one of the greatest festivals in the world. I want to showcase that. I can provide high quality daily drop photos on site, as well as a final album with 150 or more professionally polished photos. I would also love the chance to shoot the pre-festival merchandise again this year! You will get my personal passion, all in on this project. As well as my full creative efforts on the back end in post production. I only propose projects that align with my core values and fuel my creativity. This allows me to bring something intangible to the project. A degree of passion and purpose that allows me to work above and beyond to create a final project that is the greatest success it can be.